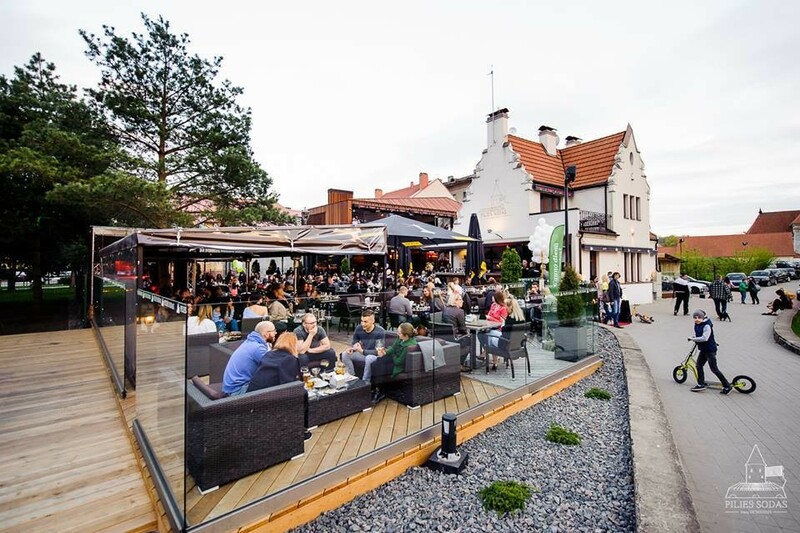 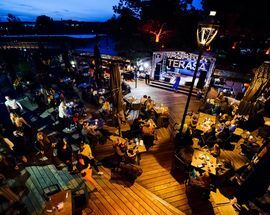 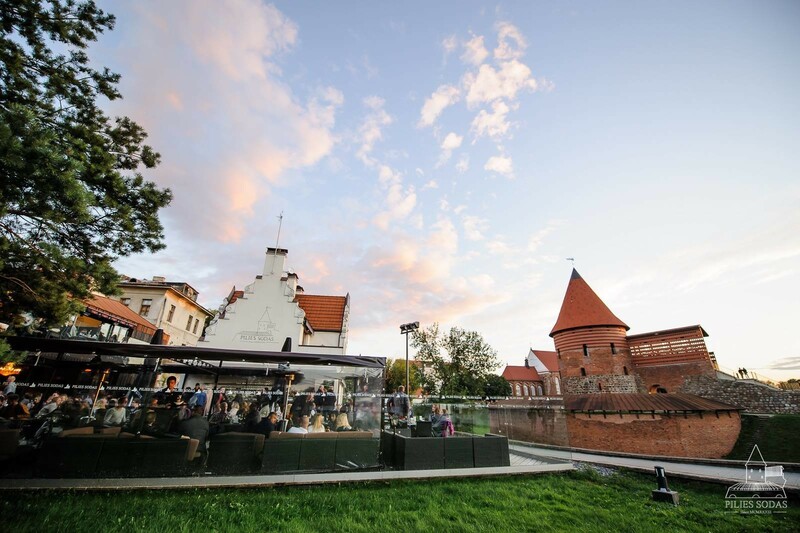 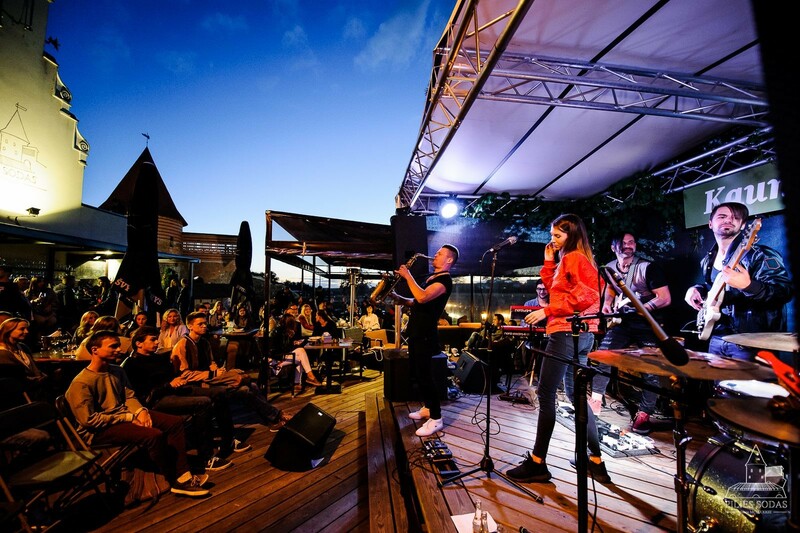 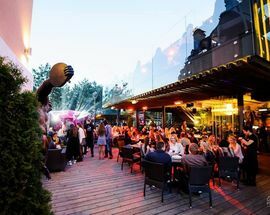 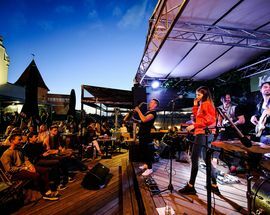 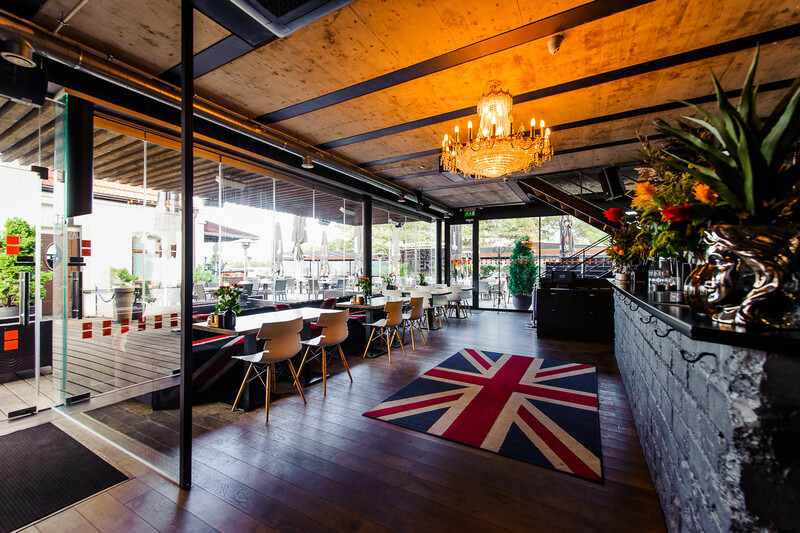 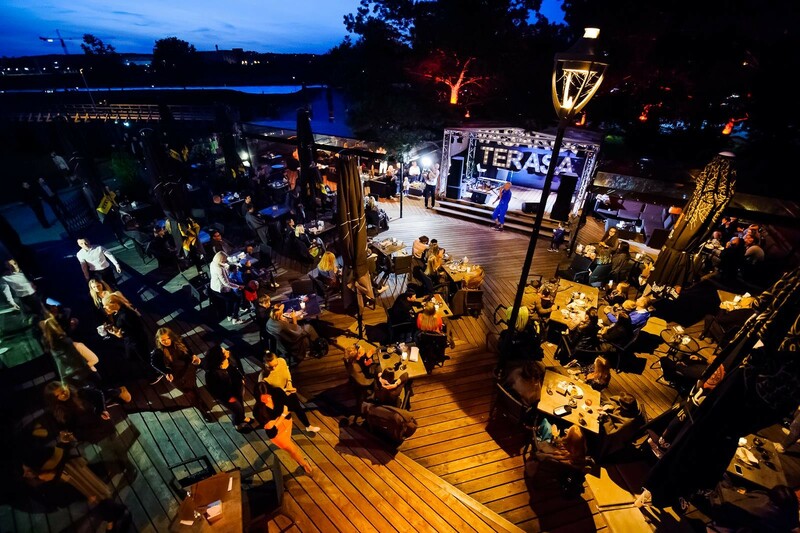 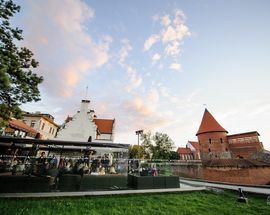 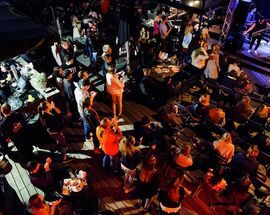 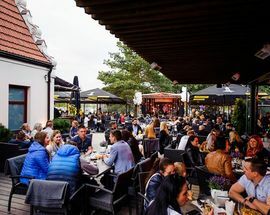 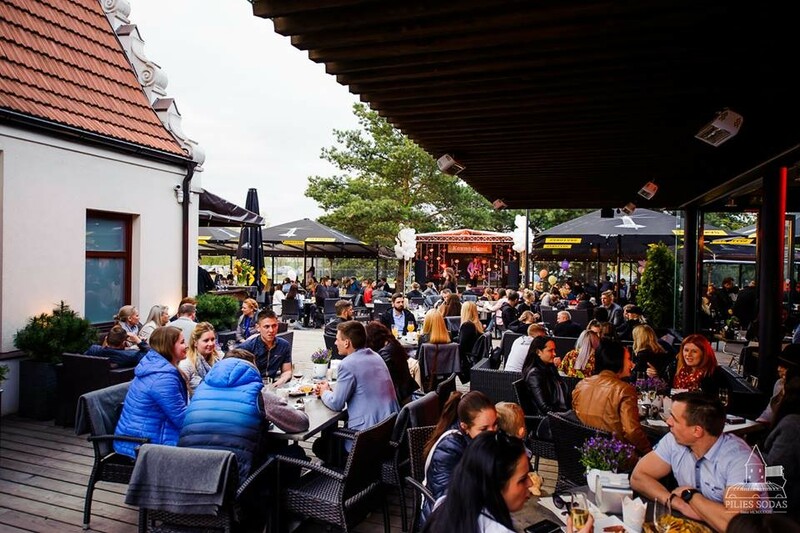 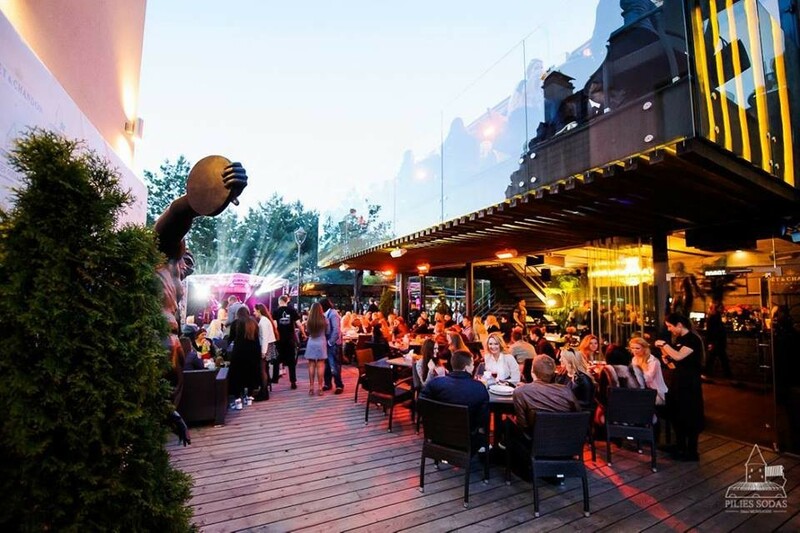 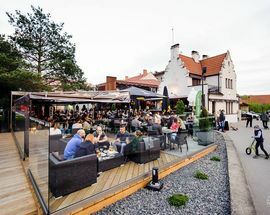 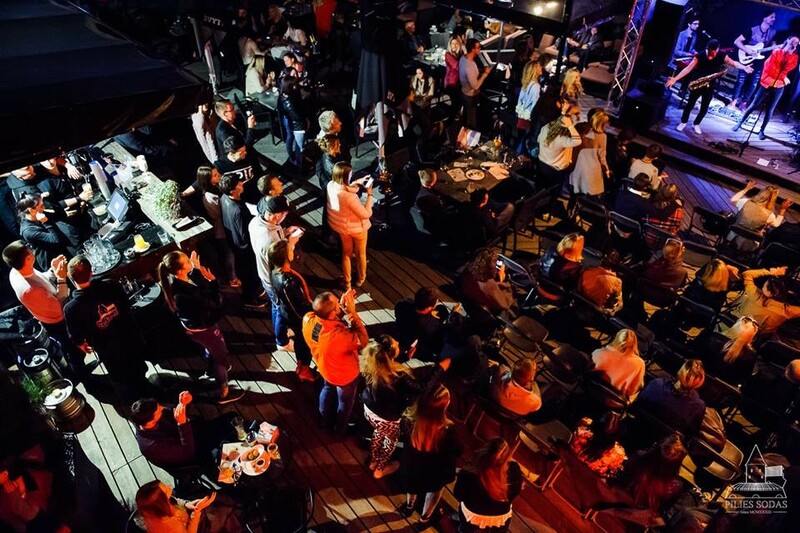 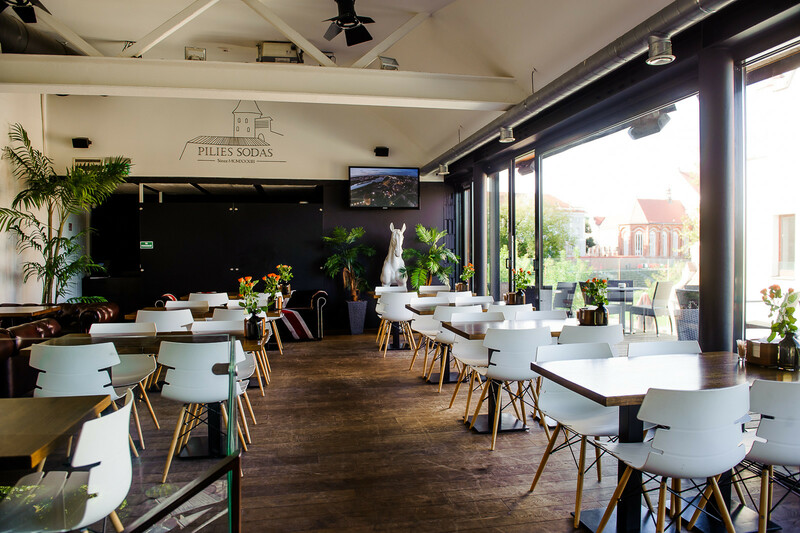 Located in an unbeatable spot next to the Castle, this place serves food and drink, features live music and DJs and boasts a super summertime terrace. 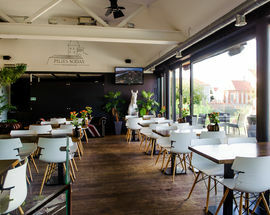 Recommended for a few hours when it’s warm. 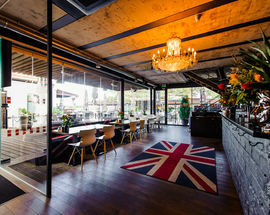 Open 11:00 - 23:00, Thu, Fri, Sat 11:00 - 04:00.